Digital Literacy is a term that is growing ever more popular among those teaching our 21st Century Learners. Also known as Information Literacy, Digital Literacy is an important component of what is known as Digital Citizenship. It is a skill that many children and adults grapple with. One of my favorite memes on the topic is right here! We all chuckle, but then the conversation kind of fizzles out from there. It isn't that we shouldn't believe anything that we find online, it is that we need to be critical of the validity of what we find. 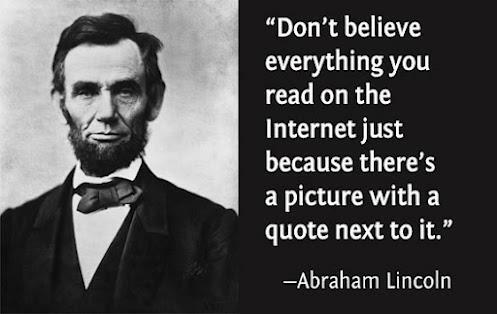 I often hear teachers say, "kids are so lucky now, they can just search for the information they need on the internet. They have the answers instantaneously." While it may be true, the statement doesn't take into account that students must be critical and validate information that they find. I argue that this was not a skill that previous generations had to grapple with as much. For example, as a child of the 80's and 90's, when I went to the library to look up information in encyclopedias and books, I didn't have to deeply question the validity of material found. I may have looked at publishing dates, but I hardly questioned who the author was, or the publishing company of the source. (I'm speaking of non-fiction texts of course) Yes our students can quickly access information, but they have to learn how to validate and be critical of that information. So that leads to the following question: "How do I teach kids how to validate what they find online?" Here are just a few resources out there to support teachers as they develop this 21st Century Skill with their students. This site has 7 different steps to walk students through as they begin to learn about internet information, urls, domain names, and so on. It begins with a pre-test to give students an idea of where they stand. Common Sense Education: Sites I Like (Grades K-2) - What makes a Website the Right Site For You? Common Sense Education: You've Won A Prize! (Grades 3-5) - What is Spam and What Can You Do About It? Common Sense Education: Identifying High Quality Sites (Grades 6-8) - When Can You Trust What You Find On the Internet? The first lesson plan on this page titled, Become an Online Sleuth, can help you teach your students to use a critical eye while using the internet. 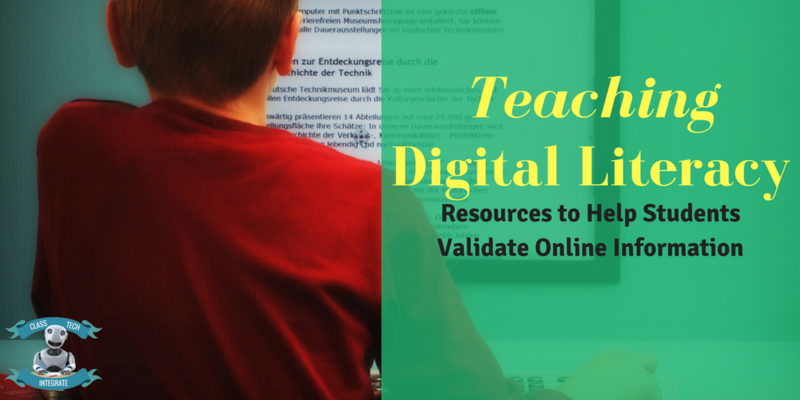 These are just a few of the many resources out there to support teachers and students as they shuffle through the unlimited information online. This is very nice we are also provide online education and also you can get Buy Degree Online with a reputable university. Support is the affordable resources to help provider. We offer online assignment to students to reduce workload and stress. 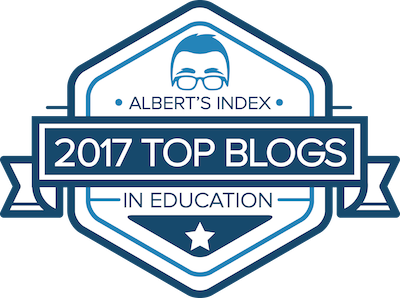 Great resources for students! I like this one as well! 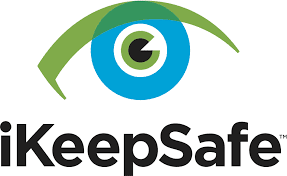 Also, I definitely suggest iKeepSafe Digital Literacy - Google Digital Literacy and Citizenship Curriculum. It is great! Indian Crafts is the best wooden furniture online companies in India. The most imperative of all, is whether MURANG'A UNIVERSITY OF TECHNOLOGY they genuinely love and have enthusiasm for what they need to do. De nos jours, les problèmes de surpoids sont un problème pour lequel des countless numbers and countless numbers de personnes luttent pour une survie saine à travers le monde.vital keto Beaucoup pensent marcher, nager, faire du vélo et s’entraîner pour perdre du poids; même certaines personnes envisagent de prendre des compléments alimentaires pour surmonter les problèmes d’obésité.